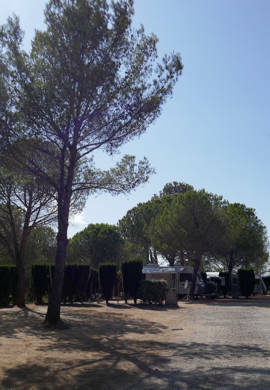 The authentic camping spirit ! 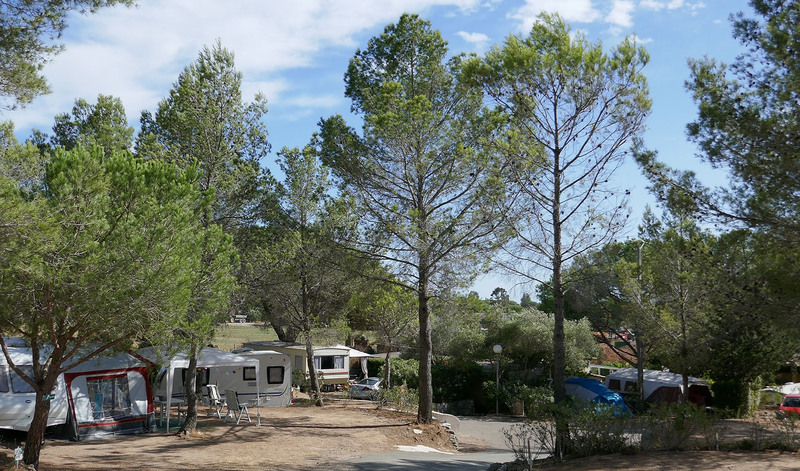 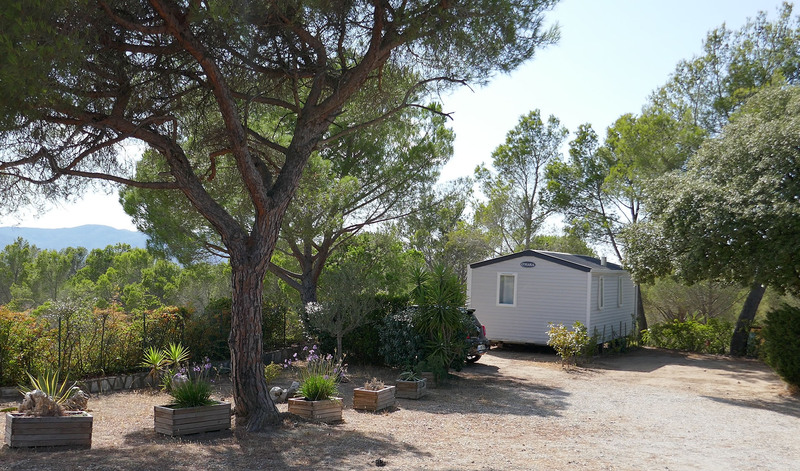 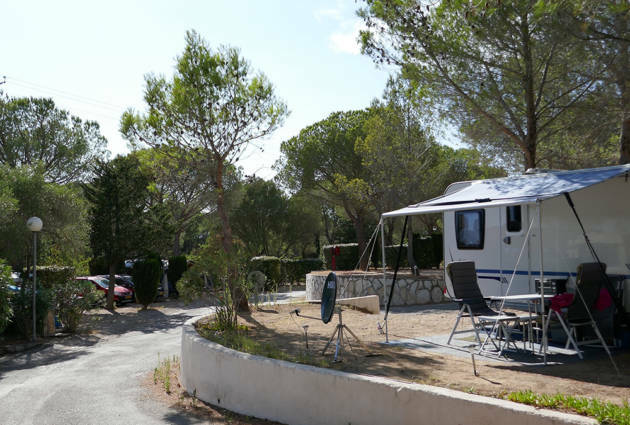 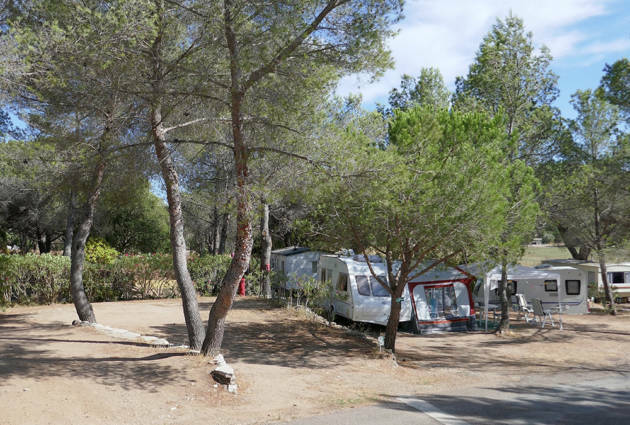 Les Pins Parasols campsite offers you a quiet, beautiful environment and a chance to escape for authentic camping, as we love them. 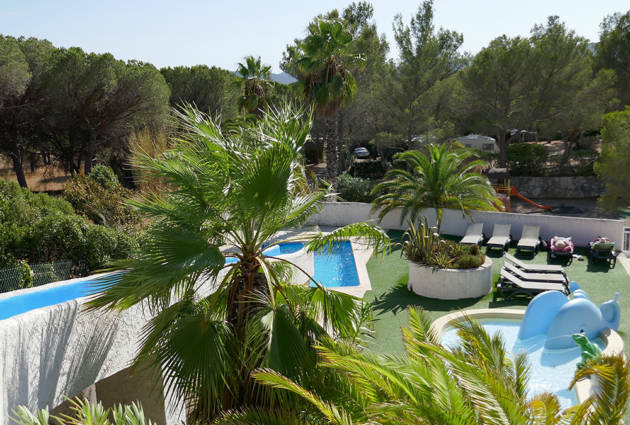 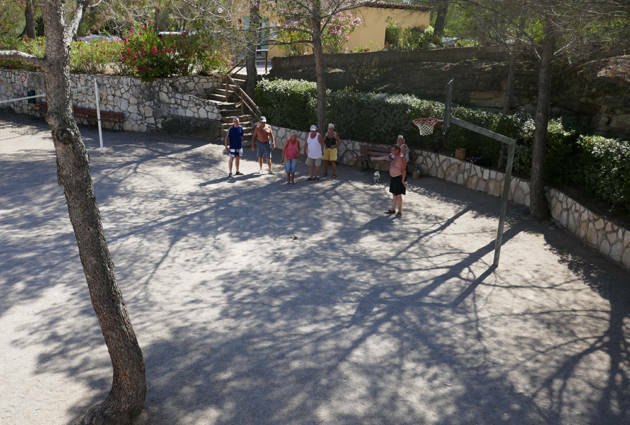 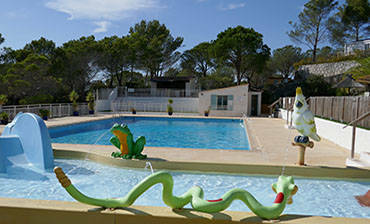 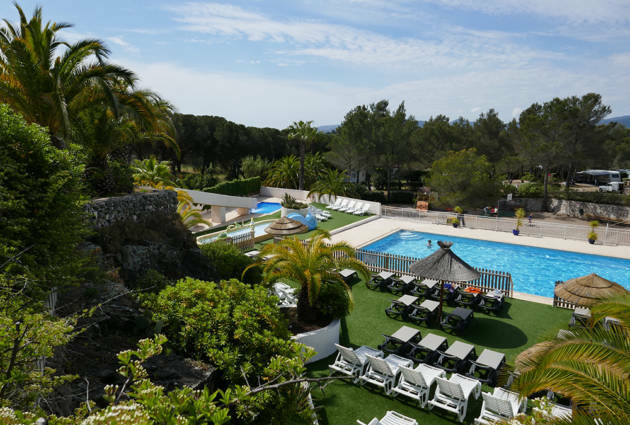 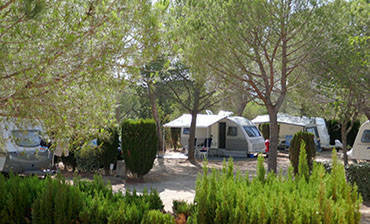 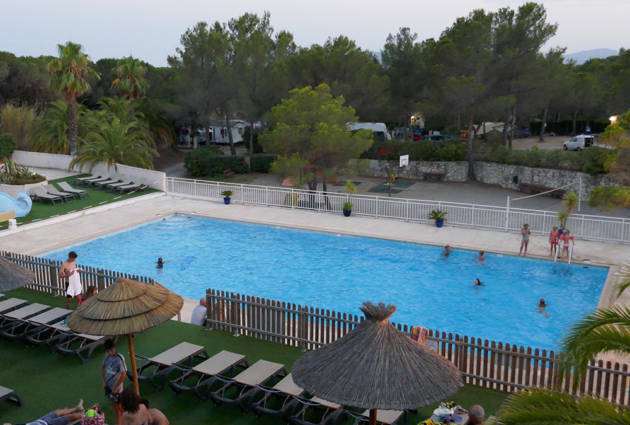 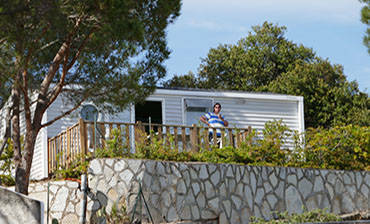 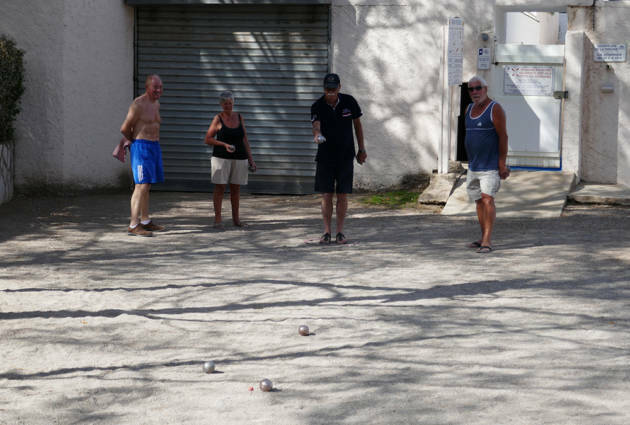 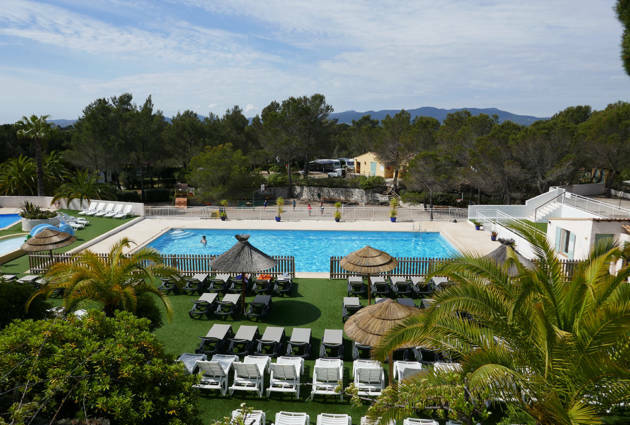 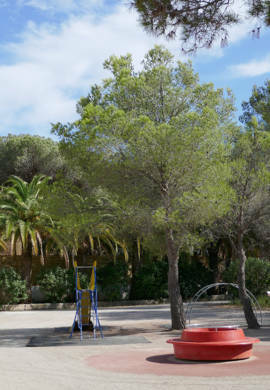 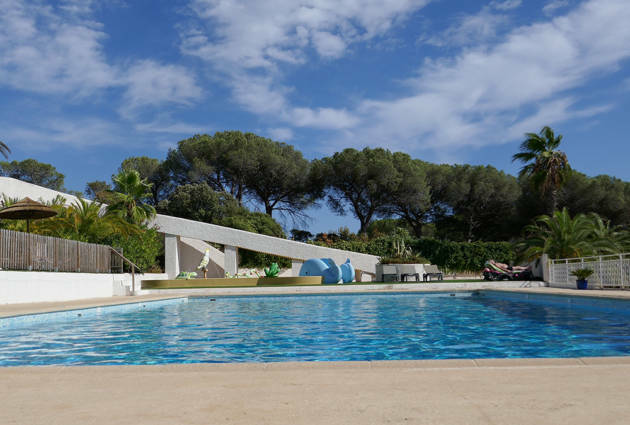 Les Pins Parasols campsite has something for everyone! 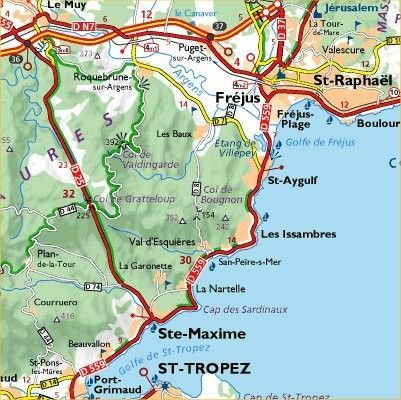 Halfway between Cannes and Saint-Tropez, Fréjus is a famous resort located at the foot of the Massif de l’Estérel. 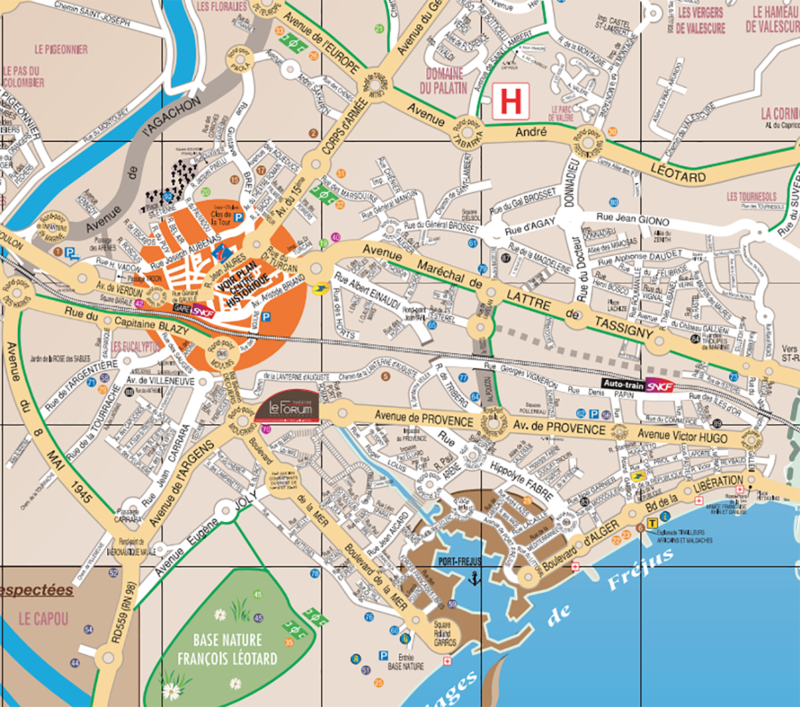 A typical Provençal city, Fréjus is full of history and full of charm too. 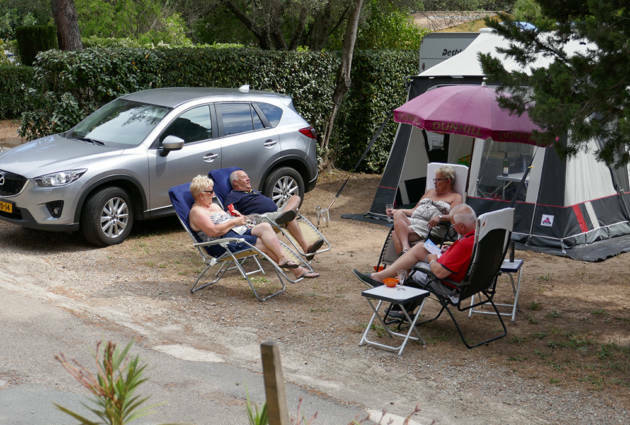 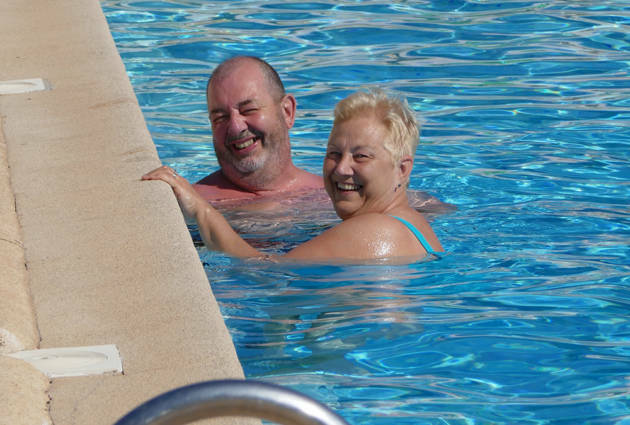 Les Pins Parasols: what do holidaymakers think ?